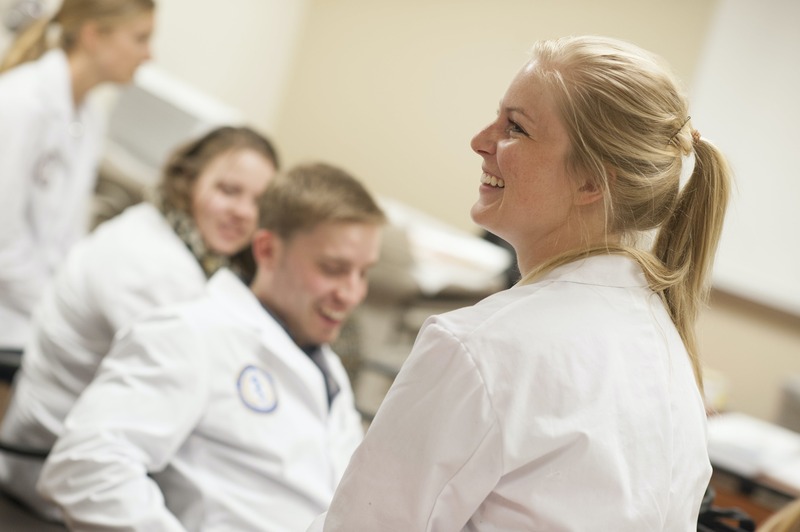 Bethel's Master of Science in Physician Assistant program prepares students to become physician assistants who serve with compassion, competence, and confidence by providing meaningful medical care. The program expands on our leading biology, nursing, and other healthcare programs, providing graduates with the credentials to work skillfully alongside physicians to treat patients and their illnesses. Contact the Office of Graduate Admissions at 651.635.8000 or graduate-admissions@bethel.edu.